Classique's new variant-Versatile is developed for providing higher endurance and spectacular design. 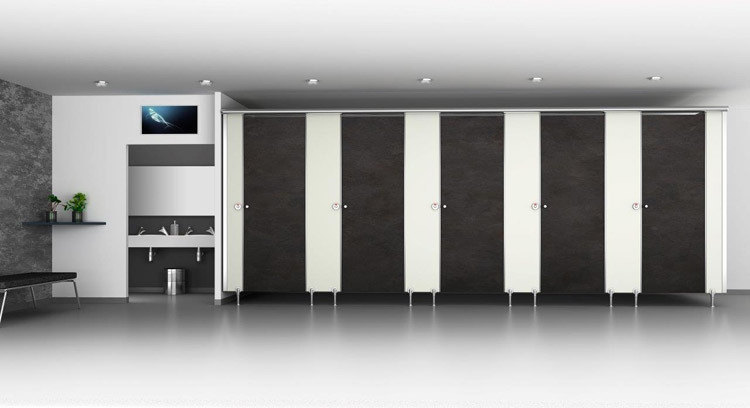 Magnificent design united with great functional features makes it an innovative restroom series offering uncompromised quality at an economical price along with extraordinary benefits. Engineered with 12mm high pressure Compact Laminate, this model comes with the combination of stainless steel hardwares with extruded anodised aluminum top rail and fixing channels. 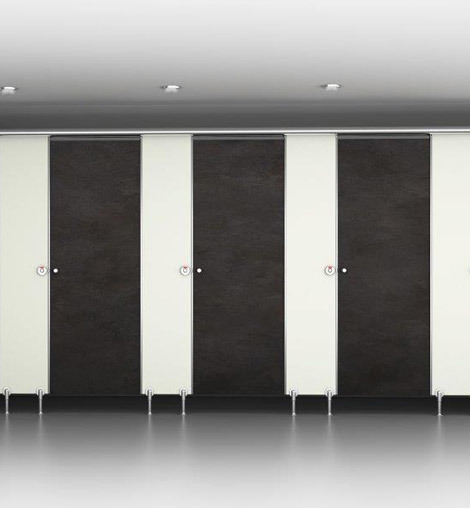 Thus, it's a valuable choice for users who desire a highly adaptable restroom space, preferred across the globe for its budget effective product detailing and matchless quality.